I have used several different types of motherboards both from Intel and AMD. I have used motherboards as cheap as $50 and motherboards that cost above $200. 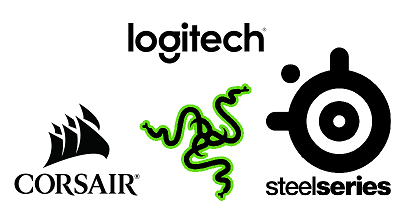 From varying features and form factors, I have collected some reasonable and practical things by using each one of them for several months that should be considered by everyone who wants to build a gaming PC and doesn’t know about motherboards so much. 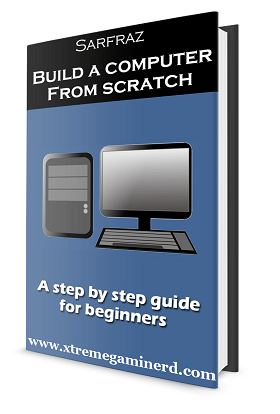 Most of the PC hardware lovers may have the knowledge of motherboards and their specifications but practical application is the field where only the experience comes into play. 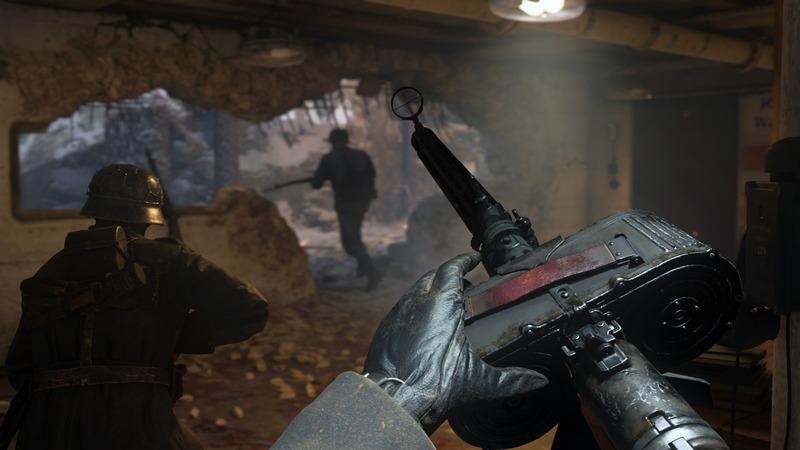 I have listed down 6 important things which are applicable for every gamer and these tips will help you save some good amount of money. Motherboards are mainly available in 3 form factors: Mini-ITX, Micro-ATX and full ATX. The sizes and features of each form factor vary. The size of a Mini-ITX motherboard is the smallest, ATX motherboard has the largest size while the Micro-ATX motherboard is in between. The reason for a Micro ATX motherboard to be worth your money is because it has all the features that you would use. It’s very basic and at the same time has fine options for upgradability. A Micro-ATX motherboard costs much less than an ATX motherboard and for people who are building a gaming PC will be satisfied by its features. I myself have used Micro-ATX and ATX boards and truly the only reason a person would buy an ATX motherboard is that it fills the room in your PC case to make your PC look better aesthetically. 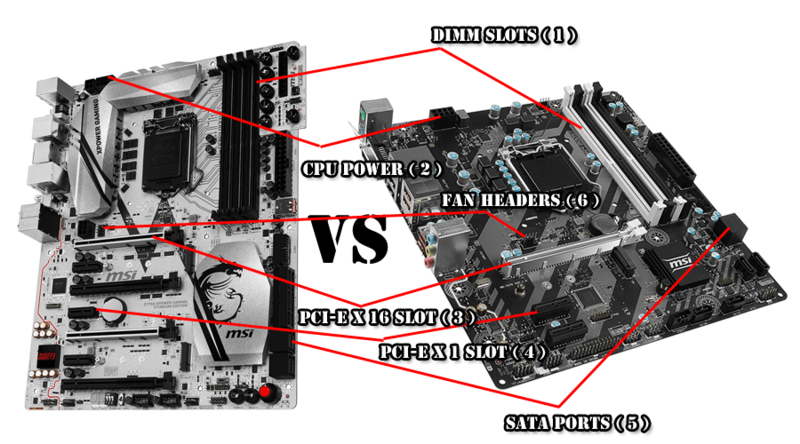 But when it comes to using all the features of an ATX motherboards, it’s not practical. An ATX motherboard, however, is more capable of overclocking and adding graphics cards but someone who has a fixed budget in his mind like $500 or even $1000, would still not use it anyways. 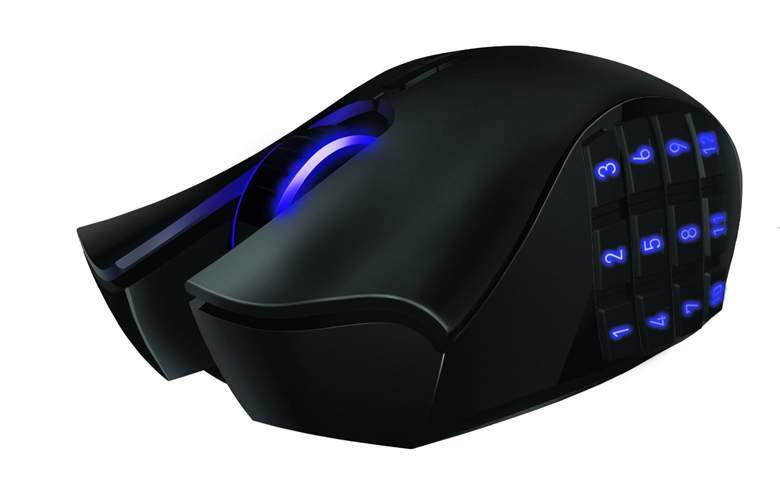 Only a few gamers or enthusiasts use these features and the exception is that they don’t have a fixed budget. They will easily spend more than $2000 on their rig. So, A Micro-ATX motherboard is the champion for a budget or even a high-end gaming PC without a doubt. As you can see from the above image, a good Micro-ATX motherboard has all the basic features that are present on a full ATX motherboard at less than half the price of ATX board. Even some of the best features like M.2 SSD slot is also present on some Micro-ATX motherboards making them a fine choice for gamers and enthusiasts. 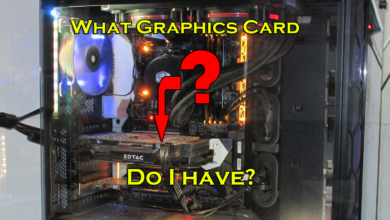 As for ATX motherboards, several boards have the support for CrossfireX and SLI and many buy games buy them for doing multiple GPU setups in the future only to see that either they don’t need another GPU or when they need, the required GPU is not available. So, suppose you bought a motherboard for doing two Nvidia GTX 1070 SLI. You have currently bought one GTX 1070 that is fulfilling your needs but you bought the motherboard with extra PCI-Ex 16 slot for adding another GTX 1070 in case you want to game at a higher resolution or if in coming years, the GTX 1070 becomes incapable of maxing out games. You will be disappointed only to see that after 2 years GTX 1070 has disappeared from the market and new GPU’s have replaced it. And it’s a fact, no graphics card stays more than 2 years in the market. New technology comes and goes. That’s how it works. So, better do SLI in the first time when you build your PC or don’t think of doing in in the future. Ram is the only thing which is easier to upgrade. A 4gb or 8gb module can be added to any board anytime. But it’s a fact that every 2 years the demand for Ram is increasing. I remember when I was having a discussion with a person who was building a high-end gaming PC just 2 years back, he was putting in a lot of money but everyone recommended him 8GB of Ram and all were saying it will be enough for 3-4 years. But now, you can see games can easily take up to more than 10GB of Ram and on higher resolutions, it can be around 12GB. Clearly, RAM upgrade is something that was there when I got my first PC back in 2004 and is still here in 2017 and will be in coming years for sure. So, to upgrade your RAM you need to have at least 4 DIMM slots rather than 2 because suppose you now install 1 x 8GB stick in one slot and a year later you felt the need for another 8GB stick, you will be able to increase its RAM only up to 16GB max. But in 2 years, you will be needing 32GB of RAM, that is where you will be stuck. You have to either buy two 16GB sticks or buy a newer board. Clearly, buying a newer board will be equally costly to buying 2 x 16GB Ram sticks. So, here you have the problem. But the problem doesn’t stop there. 2 years later, it will be hard to find a motherboard compatible with your processor because we all know that Intel is releasing newer chipsets every year. Yes, AMD is an exception but who knows whether they will do the same as Intel or not. Therefore, the best solution to Ram upgrade is to buy a motherboard with at least 4 DIMM slots and using a high capacity Ram for the first time. I recommend going with either an 8GB or a 16GB Ram stick rather than 2 x 4GB sticks. 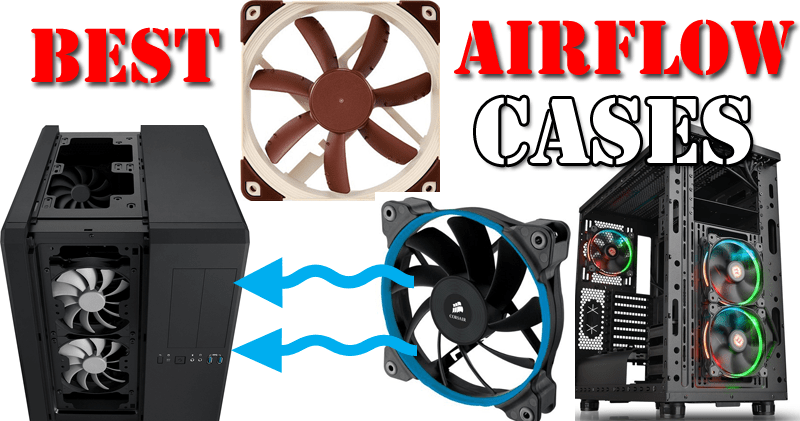 Cooling your PC is important and you will need more fans to cool your PC better. 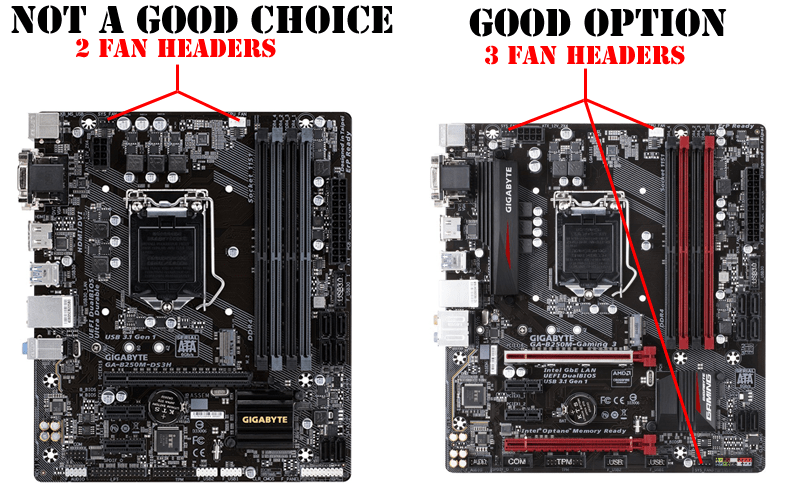 The recommendation for cooling is 2 Fans at a minimum and 2 Fans mean 2 Fan headers will be acquired on your motherboard. A cheap and budget motherboard will generally come with 2 Fan Headers and a cheap case too will come with at least 2 Fan slots for cooling, one at the rear and one at the front. But out of the two Fan headers on a cheap motherboard, one is used for the CPU cooling. So you will only have one Fan header for installing a Fan either at the rear or at the front making cooling inefficient. And if you ever try to do liquid cooling or maybe if you ever add more fans to your case, here’s where the problem comes with a very basic motherboard. Installing 2/3 fans at the top and front together will need at least 5-6 Fan headers. Although it’s not possible to get so many fan headers with every Micro-ATX or ATX motherboard, having at least 3 Fan headers can sort things out. For rear and front fans, you can use the middle and the middle right fan headers and for liquid cooling, you can use the 3rd Fan header which may be present at the top or bottom of the board. Now suppose if you want to install 5-6 Fans in total, the only solution is to get a Fan splitter hub and that will increase the total cost. Although it’s a good solution, you will need to find a good location in your case to put that splitter hub which in many cases is not that easy. Storing games is my first priority as a gamer and today we need at least a 1TB of the hard drive if we want a decent amount of games to be installed but a year later or two, that 1TB of HDD may become small for storing games. So comes the time for upgrading. A cheap motherboard will at least come with 4 SATA Ports for sure and that is enough for adding up to 4 hard drives or 4 SSD’s. But some motherboards come with 6 SATA ports. ATX motherboards have the most amount of SATA ports but the questions are “Are you going to add 6 HDD’s or SSD’s in your case?”, “Do you have that much amount of space in your case?”. The Answer is obviously No if you have a mid tower or more precisely a cheap case. 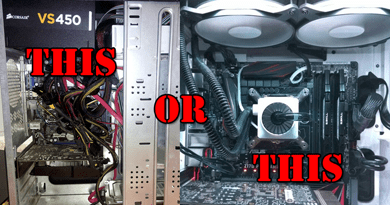 The answer will be yes only if you will be using a full ATX tower like Corsair 780T and that when you have a huge amount of files of games and videos. But why in the world will someone buy 6x 1TB hard drives? If you know that you will be going to fill up your hard drives with a lot of games and videos, why not use a 3-4TB hard drive instead at the first place? Yes, a 3-4TB hard drive is huge and it will eliminate the need for even adding additional hard drives, but a person who uses such a huge hard drive should have another hard drive for backup because losing such a huge amount of data is devastating. But if someone who has a budget gaming PC will obviously not spend that much money for hard drives. A 1TB of a hard drive will be enough but when he needs more of it, he can add 1 or 2TB hard drive again and at that moment the SATA ports come in handy but your case should support 2 or more hard drives for that. Generally, a good budget case will have space for 2 hard drives but be sure that when you buy your hard drive for the second time and if you have only one slot left for a hard drive, buy a bigger one. So, clearly 4 SATA ports are more than enough even for an enthusiast and for a person who has 1 SSD and 2 hard drives, it will still be enough. 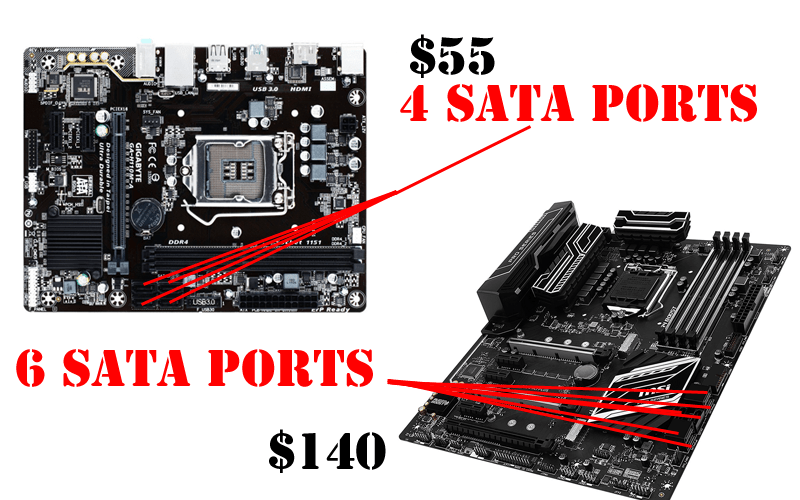 So, next time when you buy a motherboard, you should not focus on getting a lot of SATA ports on your motherboard and perhaps it will save you a lot of money. 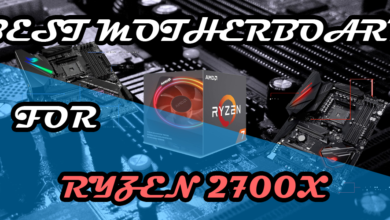 High-end motherboards come with a lot of additional features like Overclocking support, Audio technology, Steel armour, Intel Optane support, RGB headers, onboard troubleshooting buttons and several others. These features are not bad things and are very handy for enthusiasts but for a gamer, almost every feature among these are waste of time and useless. Except overclocking, a gamer should not expect anything else helpful and with overclocking, the results are minimal. Only if you have an unlocked motherboard like an Intel Z270/X99/X299 chipset or AMD X370/B350 chipset, unlocked CPU’s like Intel Core i5 7600K/i7 7700K/i7 6900K or AMD FX 6300/Ryzen 1600/Ryzen 1700X, overclockable memories and overclockable graphics card, you can expect a little boost in games. And by “Little”, I literally mean “Little” which is a few fps and perhaps not noticeable. Because when you use an Intel Core i5 7600K with a GTX 1070, you are already getting around 80-120 fps in almost every game at 1080p maxed out. 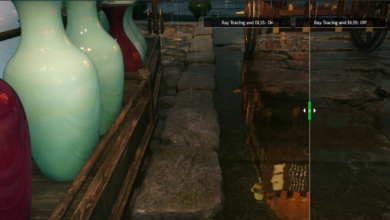 Adding 4-5 fps more won’t change anything. Your experience will be still the same. But a lot of people fall into the trap of overclocking and spend around $200-$300 more for that 4-5 fps. It’s a pitiable thing but a truth. Yes, I recommend going with an unlocked processor and unlocked motherboards but only when you don’t have a restriction on money and want the top notch hardware. I myself use unlocked processor, memory and motherboard although I don’t do overclocking that much. It’s an inbuilt function in a gamers mind to get the best. But for a person who has like $500-$800 budget for his PC, he should not opt for unlocked processor or motherboard and it should instead invest in a better GPU. Other things like RGB headers and steel armour are good features but how many of us use RGB headers on the motherboard? or how many of us have got our PCI slot ripped apart of not having a steel armour? You know the answer. In the same way, onboard troubleshooting can come in handy if you don’t have a jumper but spending $50-$100 more on these additional features when you are not going to use them is seriously not wise. Only if you mess up too much with your motherboard, these will come in use but you will forget these soon after. So why even focus too much on these things when you don’t use them? Other features like Audio technology are almost equipped in every motherboard and no motherboard provides a different sound. All work well. Probably, adding a sound card may increase sound quality but a lot of motherboard companies advertise this feature a lot and to be worthy of your money. But it’s not. 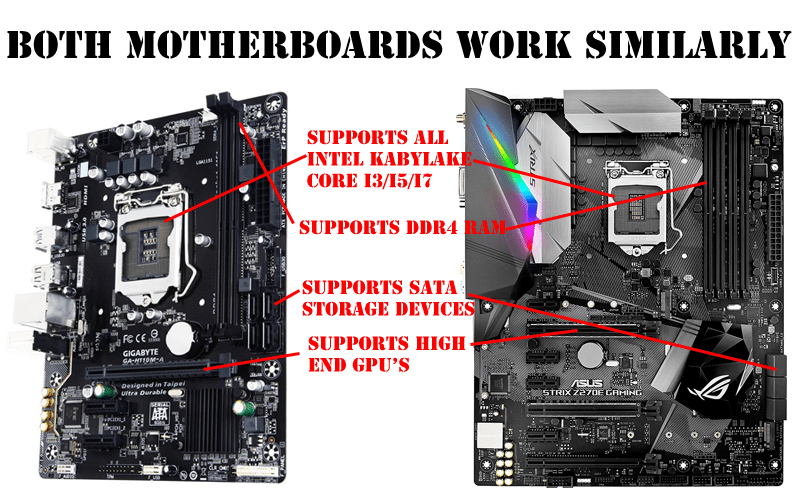 This is the fact that motherboards are the connecting interface to all the components. Its main purpose is to make all the components work together. Even if the feature of each chipset is different, the motherboards still work the same. The most important parts that affect the performance are Ram, storage, Cpu, Gpu and cooling. 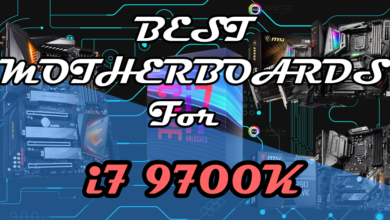 If you think an Intel H110 chipset motherboard is not worth for installing an i7 7700, then you will only be correct if don’t plan to upgrade. Otherwise using an i5 or i7 in a cheap motherboard costing as low as $50 and costing as high as $300 will give you the same performance if overclocking is excluded. 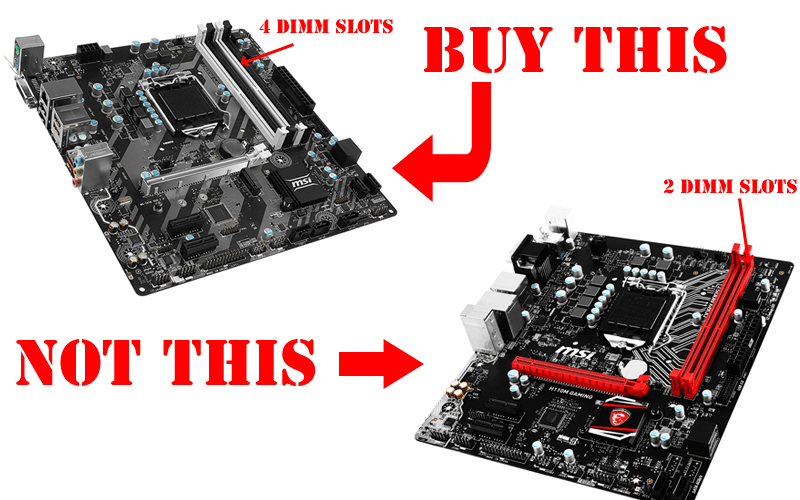 So, what do you think of buying an expensive motherboard? do you disagree with any point? Let me know in the comments.